Homes for sale in Stone Harbor, NJ and more! THE SEASHORE AT ITS BEST. With long pristine beaches, marshlands filled with wildlife and rolling dunes, this small coastal town is picturesque and inviting to all who experience it. If you look closely, you can still see evidence of the fishing village it once was. Our Stone Harbor rentals and homes are the perfect getaway for any time of the year. Stone Harbor and Cape May County have grown into a fantastic vacation destination while still preserving the natural beauty and heritage of the area. Stone Harbor real estate includes opportunities for those looking to purchase a luxury home or rent a lavish summer Stone Harbor beach house, and there are plenty of Stone Harbor rentals to fit your family’s needs and budget. Search our extensive listings of homes for sale in Stone Harbor, NJ, or if you’re looking for something a little less permanent, our exclusive Stone Harbor vacation rentals. Stone Harbor, NJ summer rentals have something for everyone, with beachblock and bay homes that bring the beach right to your doorstep (or, at most, just a few blocks away!). Coming with a smaller group? We’ll assist you in finding condos for rent in Stone Harbor, NJ, or see what’s out there in the one to three bedroom Stone Harbor house rentals market. There’s no shortage of options when it comes to Sea Isle City, Avalon, Stone Harbor rentals. RJ and his team will exceed expectations in finding your dream home in this beautiful town, whether it’s owning your very own Stone Harbor beach house or spending the summer in a Stone Harbor rental. Find something for everyone in Stone Harbor. No vacation destination is complete without access to quality golf. Stone Harbor rentals enjoy proximity to a half dozen courses throughout Cape May County. 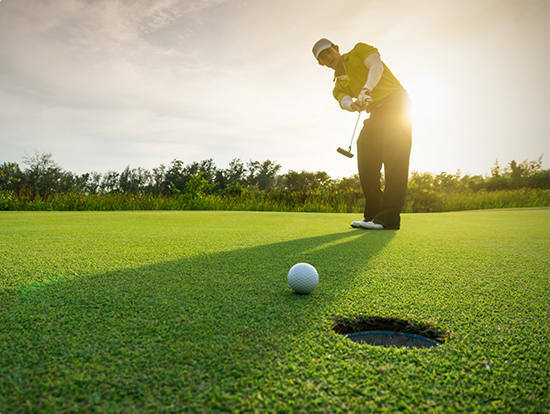 In fact, most are only minutes away, including Sand Barrens, Avalon Golf Club, Stone Harbor Golf Club, Wildwood Golf Club, and Cape May National. All with different yardage and difficulty, there is a course to challenge every level of golfer. After making a day of it, grab dinner at one of the highly-reviewed clubhouse restaurants or head back to the island to catch the sunset. For a small town, Stone Harbor real estate has a lot to offer. Cape May County is home to an eclectic mix of great restaurants. From casual fare to fine dining you will find what you are looking for in the area eating establishments. Of course, Atlantic City is just a few miles up the coast so access to world-class entertainment and five-star celebrity chefs is always a possibility. 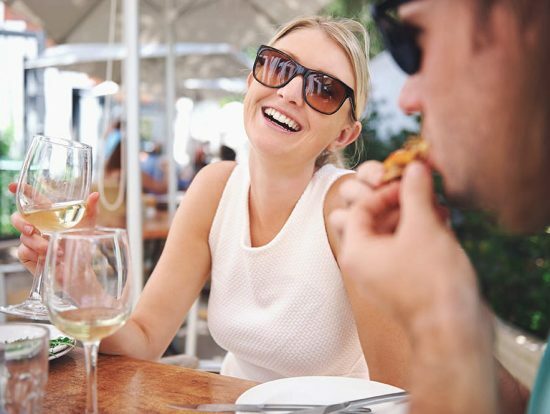 If you want to stay closer to home, the area has an assortment of bars and live music venues to accommodate a night on the town. Cape May is known for elegant dining in historic buildings and interesting pubs and taverns paying homage to the history of the area. Staying at the beach for the summer does not mean the kids have to give up the things they love to do. Stone Harbor NJ rentals include a little something for everyone. 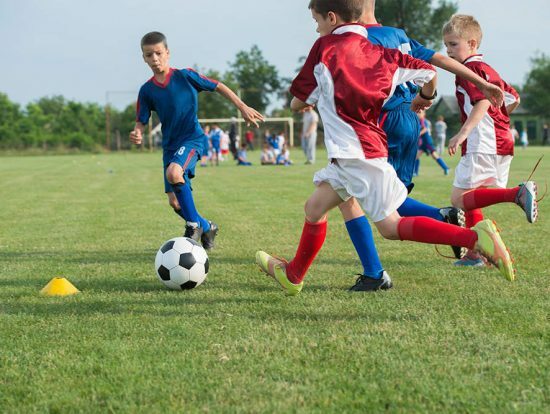 For the sports enthusiasts, the Recreation facilities in Stone Harbor offer children’s programs throughout the summer. Some of these programs include arts & crafts, baseball, basketball, fishing & crabbing, lacrosse, tennis, surfing, sports performance and many more! Call the Stone Harbor Recreation Center at 609.368.1210 or 609.968.1287 for more information. Rest assured, Stone Harbor real estate offers plenty of opportunities for a healthy and active lifestyle as well. 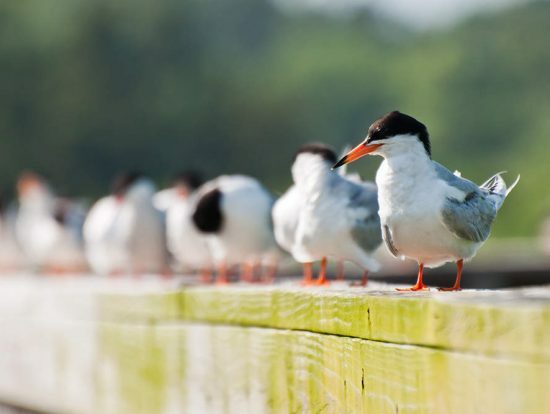 Cape May County’s location at the very tip of the New Jersey peninsula makes for a unique ecosystem.With the ocean to the East and the bay to the West, the wetlands in between are home to hundreds of species of migratory waterfowl. Birders from around the world seek Stone Harbor rentals for this reason. The fall hawk migration is a sight to behold as more than 250 species come to the shores of Delaware Bay to dine on the local horseshoe crab’s eggs. Contact the Cape May Bird Observatory (Audubon Society) or the Wetlands Institute for more information about the birding opportunities in the area. The Performing Arts Center in Middle township provides a multitude of cultural events just minutes from Stone Harbor. Live theater, opera, and special performances are scheduled throughout the year. 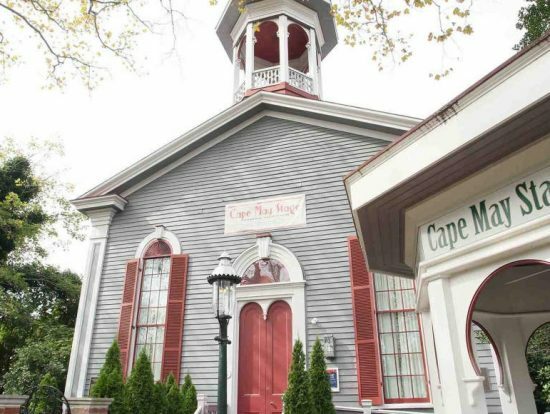 Cape May operates an equity theater where local players produce interesting seasons of theater. Art is well represented throughout the county, both in small galleries and large public spaces. In any given month one can expect jazz, music festivals, live theater, ballets, classical music, photography, and art exhibits. Stone Harbor real estate has a rich history dating back to pre-colonial times. The area celebrates its heritage with several educational and fun attractions suitable for the entire family. The Cold Spring Village is a living history museum depicting life in the early days of the county. Visitors can experience Cape May as the first settlers did. The History Museum at Cape May Courthouse contains exhibits about local history. The Cape May County Zoo and the Tree to Tree Adventure park make this a popular daytrip combination.Much of the local architecture in the area has been preserved and can be seen on various walking tours on the island. The Wildwood and Ocean City Boardwalk are favorite destinations for children and adults alike with amusements and water parks! Local merchants occupy many of the historic storefronts of each village and town in Cape May County. These unique boutiques offer one of a kind art, clothing and merchandise which reflects the local culture and aesthetic. A trip to Atlantic City will bring you to chic shops throughout the glamorous casino town. For those looking for a taste of home, the Hamilton Mall is less than an hour away and provides a full shopping experience. 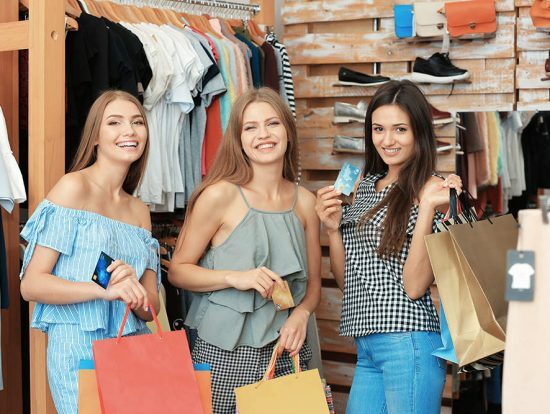 Those who are in town enjoying their Stone Harbor rentals can visit the Hamilton Mall, which has many major department stores. It is the largest indoor mall in the Cape May and Atlantic counties. The downtown shops on 96th Street have something for everyone and offers street fairs several times a year. Opportunities for adventures on the water in Cape May County are plentiful. 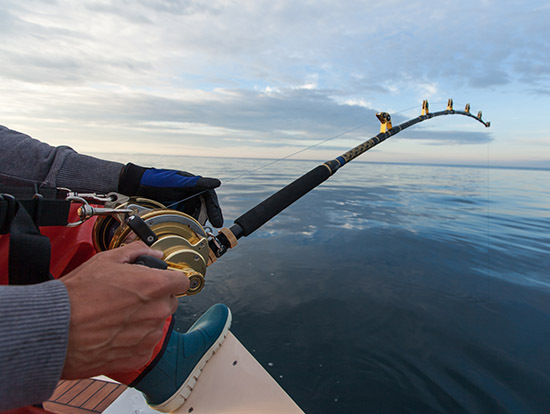 Charter a boat for deep sea fishing and come home with enough fresh fish to feed the entire family. There are over 40 varieties of fish in our waters, including sea bass, blue fish, black drum, flounder, weakfish, marlin, clams, oysters, mussels, and crabs. Catch a whale watching tour and get up close and personal with some of the largest creatures on the planet while on vacation with your Stone Harbor NJ rental. If it’s water sports you like, you can rent a kayak, go eco-touring on the back bays and through the wetlands, enjoy waverunner rentals, or take a parasail ride. Sunfish sail boats, sunkats, wake-boarding, and water skiing are all available. Sailing provides an opportunity to meet your neighbors in Avalon, Stone Harbor and Sea Isle City’s yacht clubs, with lots of social activities and lessons for children and adults alike. Enjoy the annual Catamaran races in Avalon and take a whale watching cruise in neighboring Cape May.